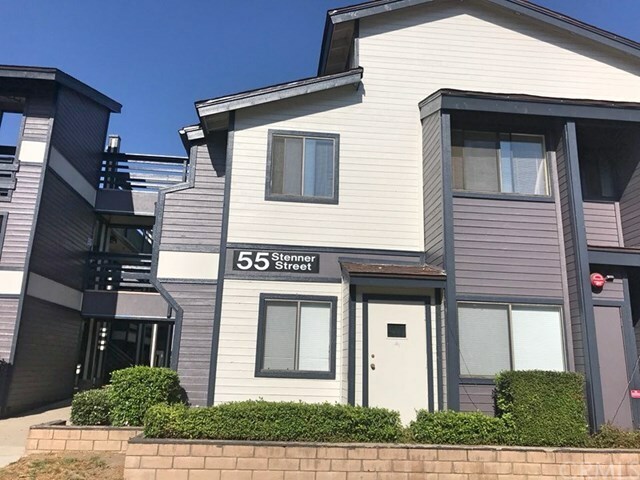 Great 2 bedroom 2 bath condo located just steps from Cal Poly! The complex has been recetly painted giving the complex a new modern look! Each spacious bedroom features a full bath with separate dressing area, newer tile floors, tub enclosures and a view overlooking the pool. Upstairs unit, single level with an open floor plan featuring the living room with sliding glass door access to the private deck, dining area and room for an office area, plus laundry hook ups in the hall closet. Cedar Creek HOA includes a pool, laundry facilitates and a club house. Close to public transportation, hiking and biking trails and downtown San Luis Obispo.